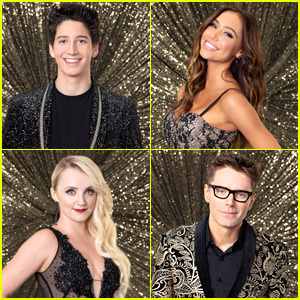 Milo Manheim & Witney Carson Danced On Water For Their Freestyle On DWTS 27 Finals – Watch Now! | Dancing With the Stars, Milo Manheim, Television, Video, Witney Carson | Just Jared Jr.
We were living for Milo Manheim and Witney Carson‘s two dance on Dancing with the Stars tonight (November 19)! 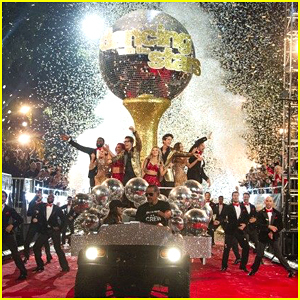 The 17-year-old actor and Witney hit the dance floor for the final night of the season, and first performed a repeat Charleston, set to “Living in New York City”, with a live performance by Robin Thicke. Next, they performed their amazing freestyle to “Ain’t No Sunshine” (Lido Remix) by Bill Withers – and it was water infused with umbrellas and them dancing on water. “Milo has shown so much growth, I feel like I’ve done my best work with Milo,” Witney shared in the first video package. 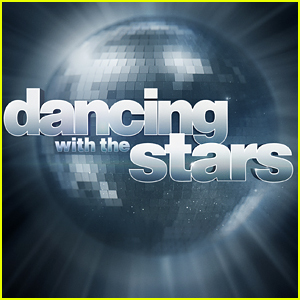 Milo and Witney, known as Team Witlo, picked up 60 points, out of 60. 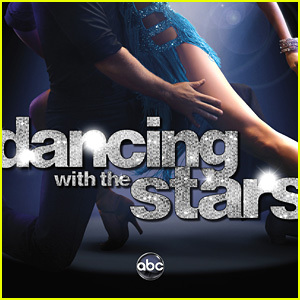 To vote for Milo and Witney in the competition, you can participate in an online-only live vote for the remaining couples at http://DWTSLiveVote.com. Voting will open at the beginning of the live broadcast and close approximately five minutes after the last dance. The live vote will only be available during the live broadcast in the Eastern and Central time zones. 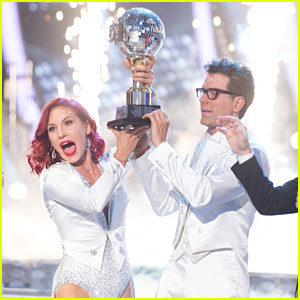 However, any individuals with access to http://DWTSLiveVote.com will be permitted to vote while the vote is open, regardless of their time zone (provided they are voting from within the U.S. and Puerto Rico).